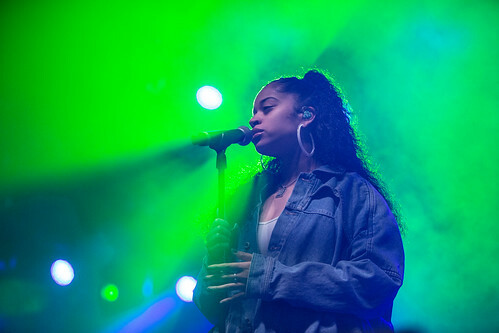 Ella Mai biography, albums, wiki, concerts and stats - Musicazon! Ella Mai (born November 3, 1994 in London) is a British singer and songwriter from London, England. She is signed to DJ Mustard's label 10 Summers Records where she released three extended plays. .
Do you love Ella Mai? Please write something! Sorry Ella Mai album not found! Ella Mai song not found! @DucottiDaDon_1 Based on her music Ella Mai seems like a lover girl which is how I am. I cant relate to the City Girls like that. @ohnoshezont @Kehlani I’ve never heard her music. I know she is up against Ella Mai for New Artist of the year for the BBMAs. Ella Mai concert, tickets & tour dates updating..